We have reached the end of 2018, and need we write what an eventful year it has been with a slew of smartphones catering to every price segment. 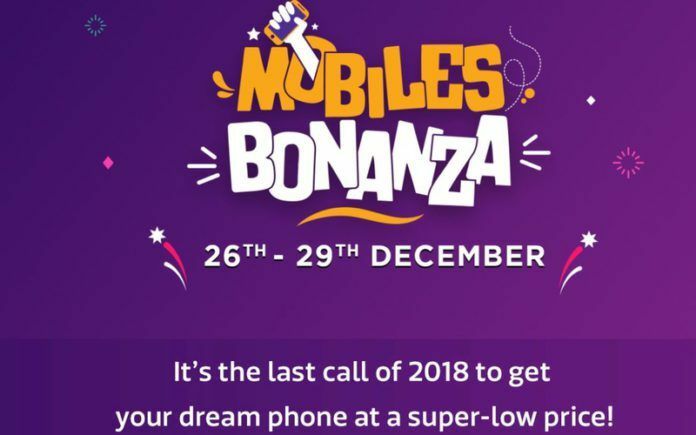 Now, as the new year is around the corner, Flipkart has come up with the Mobiles Bonanza sale, which will offer some worthy offers on the latest mobile phones. 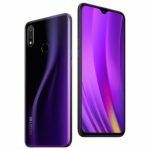 Some of the headliners frolicking this sale include Realme 2 Pro, Asus Zenfone Max M1, Zenfone Max Pro M2, Honor 9N and more. In this article, we have covered every detail you need to know to plan ahead of the sale. 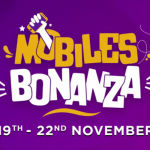 The Flipkart Mobiles Bonanza sale starts on December 26, 2018, and goes on until December 29, 2018. The sale includes plenty of offers on select smartphones alongside additional options such as No Cost EMI, exchange and purchase buyback guarantee from Flipkart. 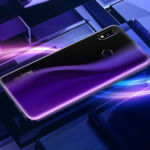 According to the already live landing page of the Flipkart Mobiles Bonanza sale, the Realme 2 Pro will be available for as low as INR 12,990. The phone was launched at a starting price of INR 13,990. 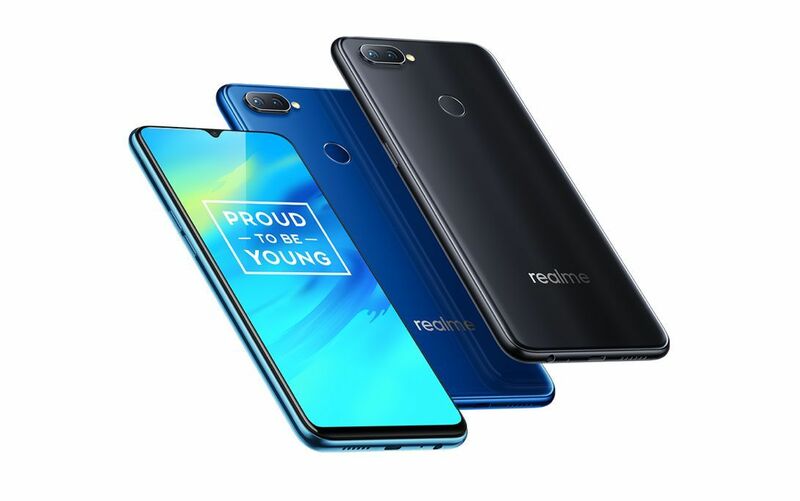 With its effective price under Flipkart sale, the Realme 2 Pro becomes the cheapest Snapdragon 660 powered smartphone with 16MP+2MP dual camera setup and a 16MP selfie snapper. 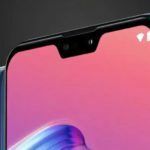 It has a 6.3-inch Full HD+ display paired with a waterdrop notch on top. 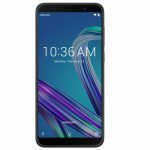 Another popular smartphone on offer is the Asus Zenfone Max Pro M1 (review), which will be up for sale at INR 8,999. Additionally, the sale will also have the successor to the Zenfone Max Pro M1, the Zenfone Max Pro M2 on offer, which will be available for as low as INR 12,999. Besides, the Zenfone Max M2 will also be gracing the sale and will be up for grabs at INR 9,999. This sale is all about the mid-range smartphones, and Flipkart seems to have got all the best ones that debuted in 2018. 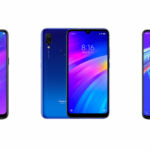 Other than the popular phones by Asus and Realme, the sale also includes the best ones from Nokia, Honor, Samsung, and other brands. Under the sale, the Nokia 5.1 Plus will be up for purchase for INR 10,999. This one comes with a 5.8-inch notched HD+ screen, MediaTek Helio P60 SoC, 3GB of RAM, 13MP+5MP dual-rear cameras, and an 8MP selfie snapper. 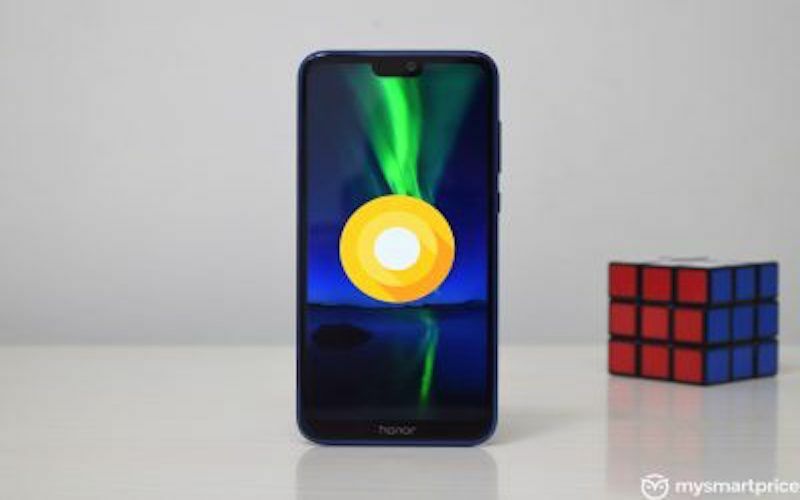 Next one in the line is the Honor 9N smartphone that will be listed at INR 8,999. The Honor 9N features 13MP+2MP dual-rear cameras and a 16MP front camera. 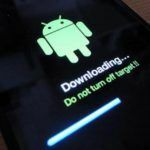 It is powered by an octa-core HiSilicon Kirin 659 chipset clubbed with 4GB of RAM. The Honor 9N bears a 5.84-inch full-HD+ IPS display. Other smartphones that will be available under the Flipkart Mobiles Bonanza sale include Nokia 6.1 Plus, Honor 7S, Samsung’s Galaxy On6, and the Galaxy On8. The Galaxy On6 will retail at INR 9,990 while the Galaxy On8 will be available for INR 12,990. 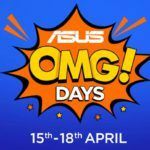 Other phones on sale will include the ultra-affordable Asus Zenfone Lite L1 that will be listed at INR 4,999. Some of the other budget phones falling featuring in the sale include the Realme C1 at INR 7,499, the Realme 2 at INR 9,499, and the Motorola One Power (review) at INR 14,999.